Effective route planning and transit is crucial for any business that depends upon on-time deliveries. 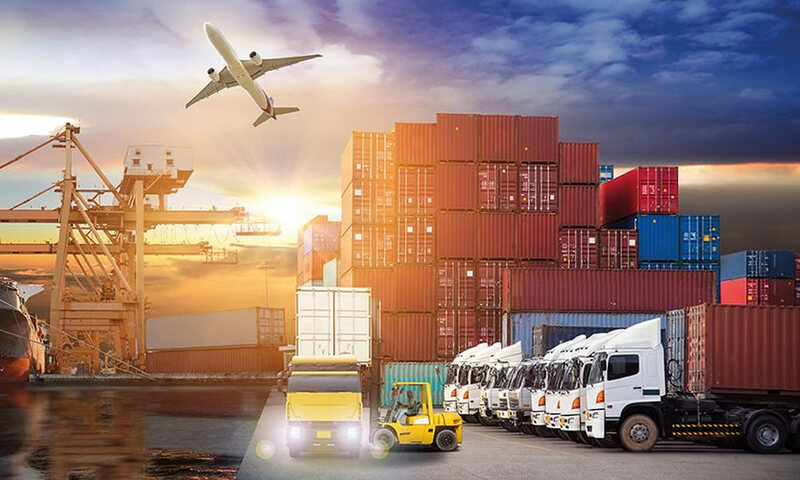 It’s highly important for fleet drivers to be capable enough in knowing and finding the shortest and quickest routes to dispatch the allotted deliveries, but it is not manually possible under all circumstances. 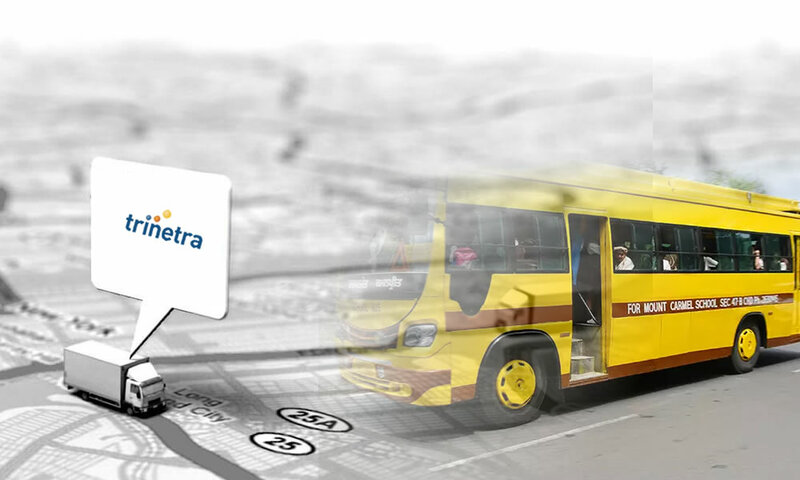 Fortunately, Trinetra’s – Real time vehicle tracking solution overlays on Digital Maps feature come into play. Real-time vehicle tracking is essential for route planning. 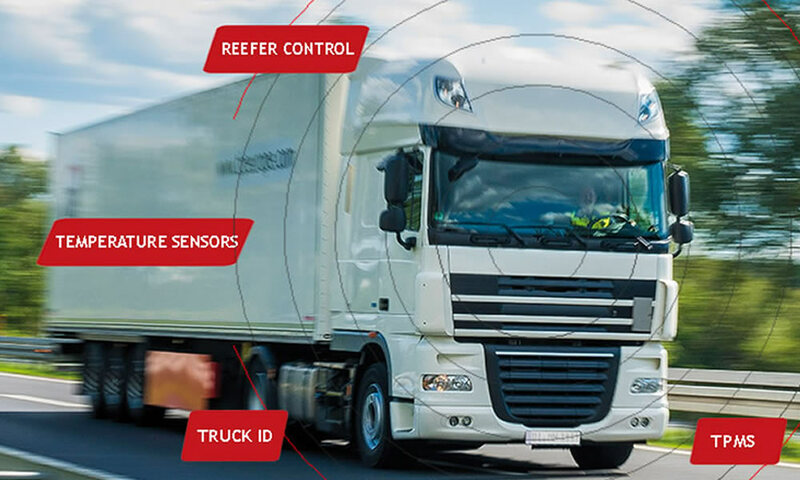 If you have direct access to online traffic data using GPS vehicle tracking systems, you get better approach on best and clear routes for your fleet drivers without spending more time, fuel and money. Track your drivers and simply dispatch the closest driver to a customer’s location. 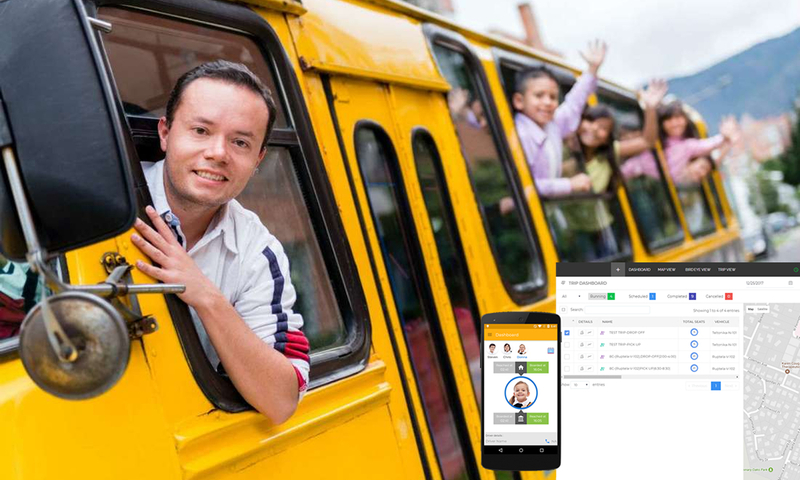 Increase driver productivity by travelling less time and dispatching their deliveries or services more promptly and travel less miles with optimized routes. Avoid traffic related delays by receiving instant updates on distance, turn-by-turn driving directions, estimated drive times and other location information to be travelled for the day. Enhanced driver safety through reduced mobile phone use and wrong turns. Monitor fuel utilization in order to better facilitate fuel stops. Automatically suggest the quickest route to the destination point in case, if your fleet drivers are lost due to wrong directions. Reduce vehicle wear and tear by effectively utilizing the valuable assets with properly planned routes. Improves customer satisfaction by offering more accurate arrival and departure schedules. 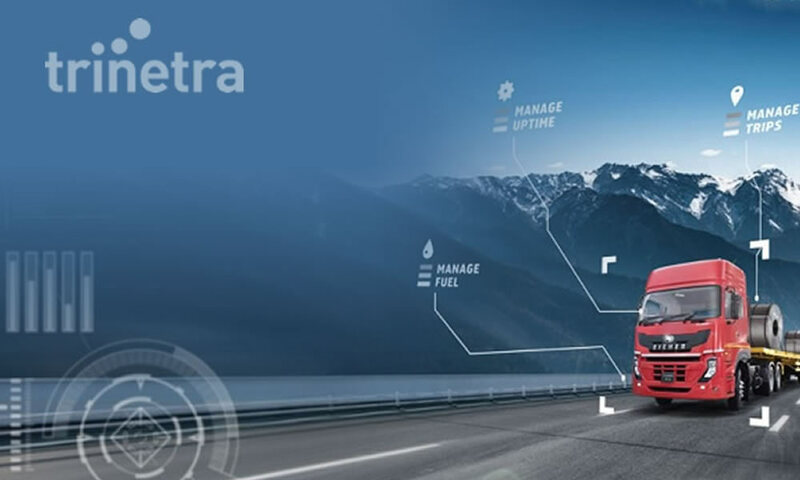 Not every GPS Vehicle Tracking Solution’s offer this significant feature, but TRINETRA does. The benefits are obvious, but read here for more information on specifically how route optimization helps to boost your business.